Live the dream! 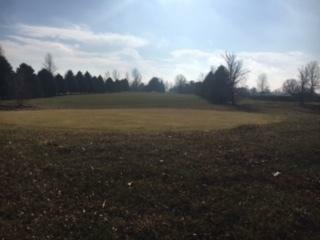 Rare opportunity to own your own 9-hole golf course on 52 prime acres in DeKalb Township. 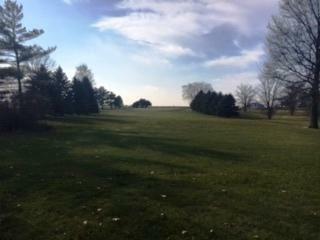 Just 2 miles west of Northern Illinois University. 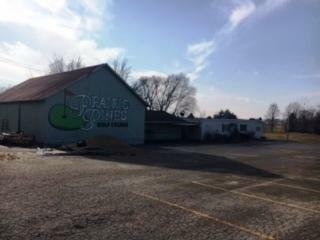 This site has over 1,000 linear feet of frontage along State Route 38 and offers endless opportunities for expansion or business conversion. 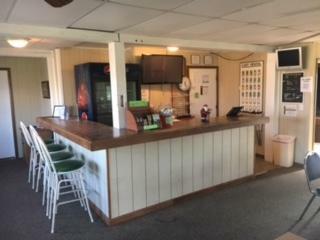 The clubhouse is licensed for gaming and on-premise liquor. Alternate agri-business use considerations could be for a winery, distillery or micro brewery. Call office for showings.